Start taking classes at Pro Fitness SG - Clarke Quay and other studios! 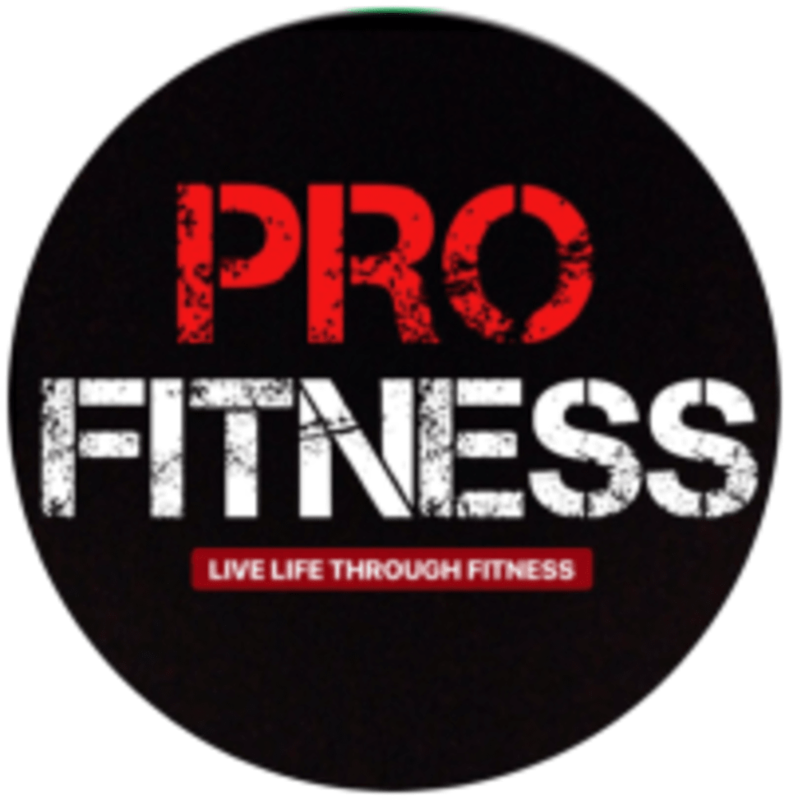 Pro Fitness SG was founded in 2014 with the aim of providing holistic professional sports & recreational management services based on our experiences in the sporting industry. Our motto 'Live Life Through Fitness' guides our organization with the goal of introducing Fitness and Wellness to everyone in the most professional and relatable manner. Please do come 5 mins before commencement of Class. Please wear clothing that is comfortable to move in. Sports shoes and a Towel. Beverages such as 100 Plus and bottled plain water can be purchased at the studio itself. Pro Fitness SG - Clarke Quay is located at 35B Hongkong St, Singapore, 05967. Pretty fun. WS is attentive to all of us and makes sure that our form is right. Overall a pretty great class! Dont expect too much from the shower. Challenging but Fun Class. Ridhwan gave clear instructions and motivates the Class. Will come back. Wei Siang was very motivating and made sure I pushed myself to the limits! Ridhwan is motivating and friendly. Great workout to start my week. WS is a great instructor, checking your every move and make sure you sweat and doing it correctly! Ridhwan was motivating and encouraging. Great class for newbies! Ridhwan was friendly and motivating. Enjoyed the class today!